At some party, I had a conversation with a bloke who mostly does not stay at home on the weekends, just like me. I took fancy to his philosophy – let the square meters of your flat make money while you are gone. Therefore, today’s story is about an opportunity to earn additional money by renting out your flat. There is clearly a certain group of people who do not want to pay mega amounts for hotel services and are glad to use the services offered by local residents. Therefore, some sites have been set up offering to register and rent out apartments to tourists. 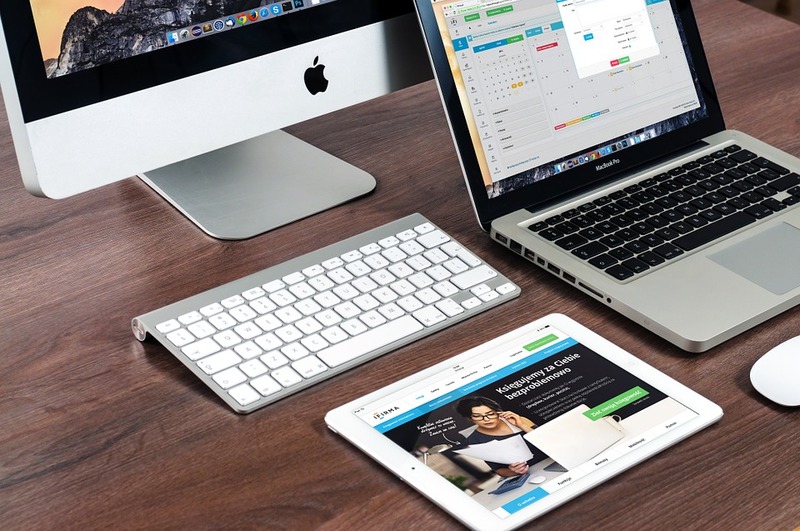 Airbnb and Wimdu are just some of the sites dedicated to this business. They have safe and secure selection processes, so why not use this opportunity yourself? So, I considered my options and decided to rent out my entire flat. If there happens to be a weekend without any trips, I will stay with friends or relatives. I even found my own personal way of rearranging my personal belongings while guests reside at my flat. I chose Airbnb. Admittedly, I had heard a lot of positive reviews from friends and acquaintances. I registered and opted to become a host. It was not hard, believe me. Everything is built clearly and understandably. Step by step, I put a number of ticks on where the flat is located, what equipment it offers, and its general descriptions. Before taking pictures, remove all unnecessary items. Take pictures in sunny weather. Take a picture of some expressive interior item – for the atmosphere. Add to the profile pictures from all the premises to be available to the guests (including the balcony, if you have one). Afterwards, I set up prices and dates on my calendar. Even here Airbnb offered options to choose from. Nearly there. And now – briefly about the payment. 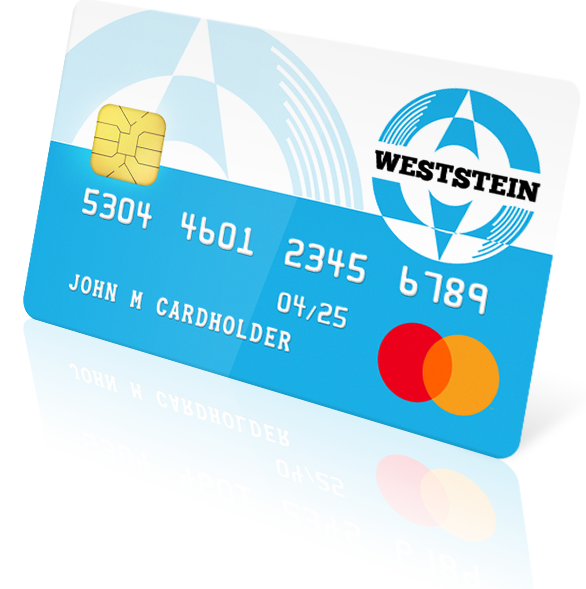 The first two options were familiar, but I had never seen a WestStein pre-paid card. So, I checked – it was offered by the non-banking sector. Pre-paid settlement cards are not very popular here, but it turns out they offer similar options to regular bankcards. I had a flashback that I had once registered for one, and… everything came together. The card has both an IBAN and a SWIFT code, and you can specify it as an account for your income. In terms of security, there is no difference to your typical bank account. A plus, however, is the confidentiality. Amounts to be received for the renting out of the flat will be solely at my disposal, and no special report needs to be filed. Yes, Airbnb offers also some variations – for example, you can be a co-host and assist your neighbours in guest management. Maybe someday I will become a co-host of our friends or use co-host services when I am away. There is also an option to “infect” the travellers with a hobby and organize some sort of adventures for them. This is something to think about; there is definitely no shortage of ideas! But initially I will try hosting. Confidentially.